KENT Bed & Upholstery Vacuum Cleaner KC-B502..
Kent crystal vacuum cleaner. Kent has introduced Kent crystal vacuum cleaner that comes with state-of-the-art cyclonic technology and HEPA filters to ..
RO+UV+UF Water Purifier Kent Excell PlusFour Year Warrenty7 L Filtration Capacity: 15 L/hrclean and fresh water with the Kent Excell Plus water purifi..
Color: White. The power consumption is 60 wattsInstallation: Free installation is provided on this product by the manufacturer. For requesting an inst..
India’s first RO water purifier with in-tank UV disinfection technology. 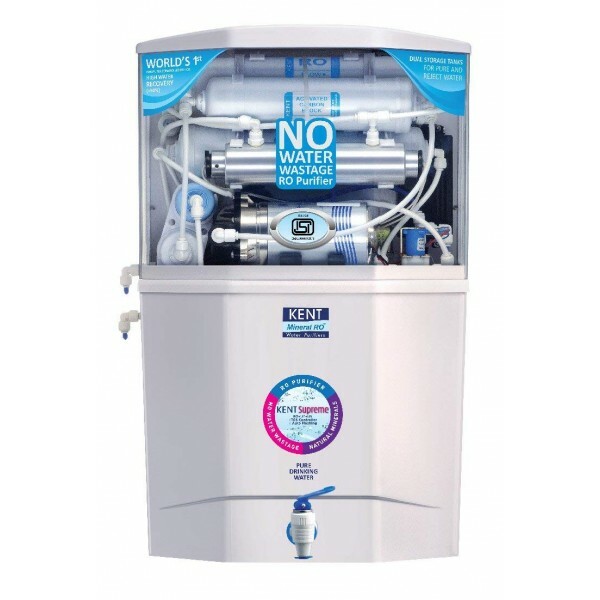 Best suited for Indian homes, offices, the RO water purifier is ideal for pur..
Color: WhiteInstallation: Free installation is provided on this product by the manufacturer. For requesting an installation/demo for this product once..
KENT Wet & Dry Vacuum Cleaner comes with state-of-the-art technology that picks up both wet spills and dry dirt. 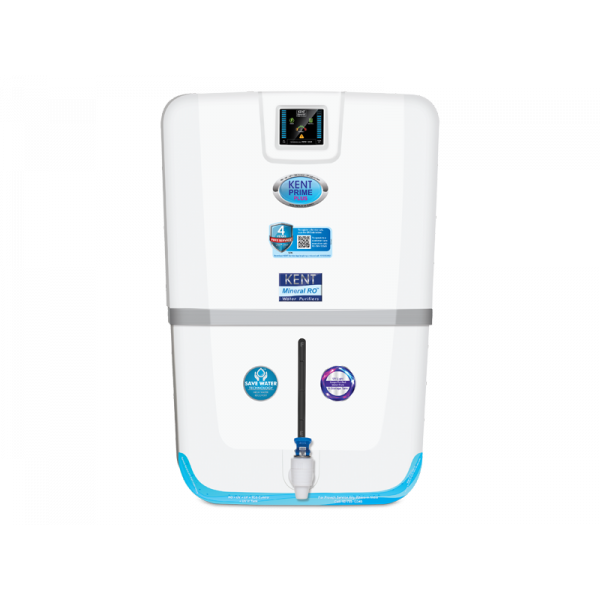 The high efficient motor with str..
A table top RO water purifier with KENT's patented Mineral ROTM Technology and an inbuilt TDS controller. Best suited for Indian homes and offices and..